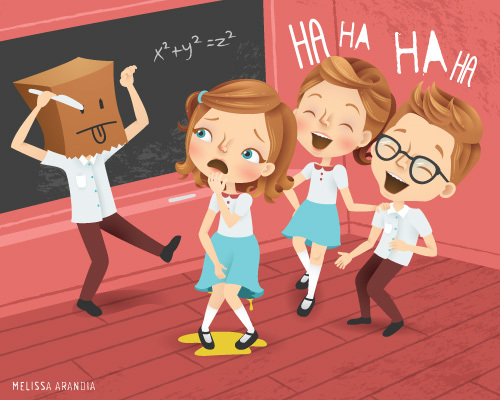 These were my last illustrations from 2014! 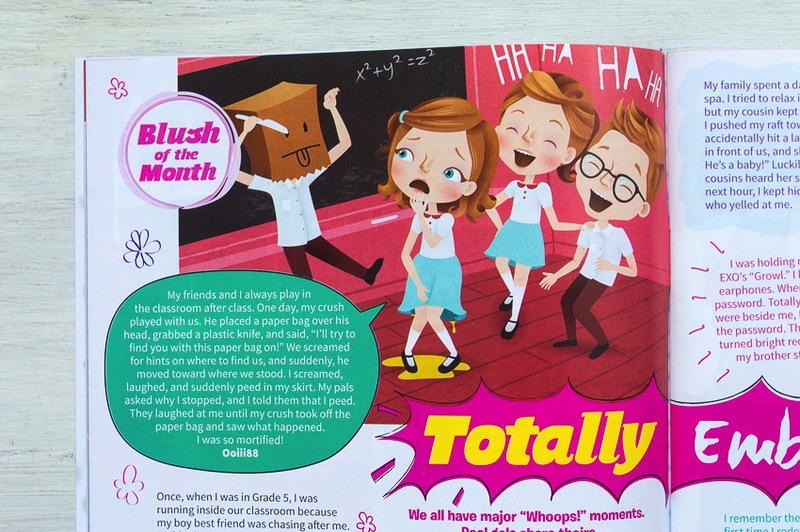 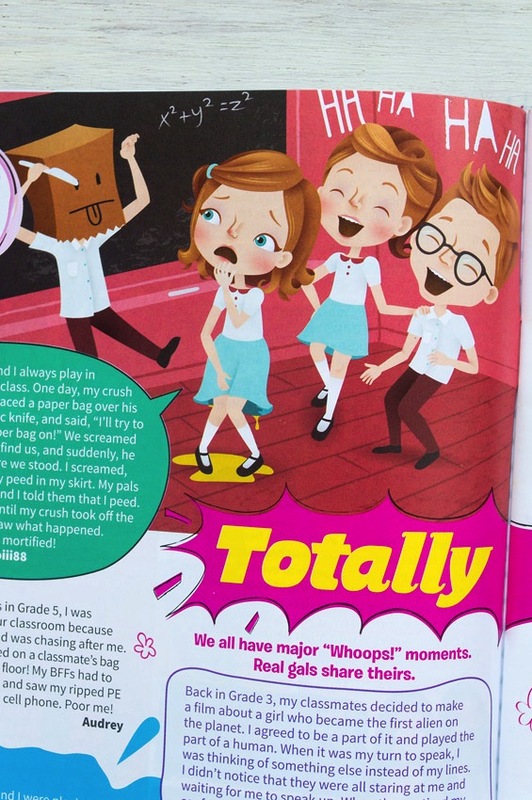 This is one of my favorite “Totally Embarrassing” illustrations from Total Girl Philippines. 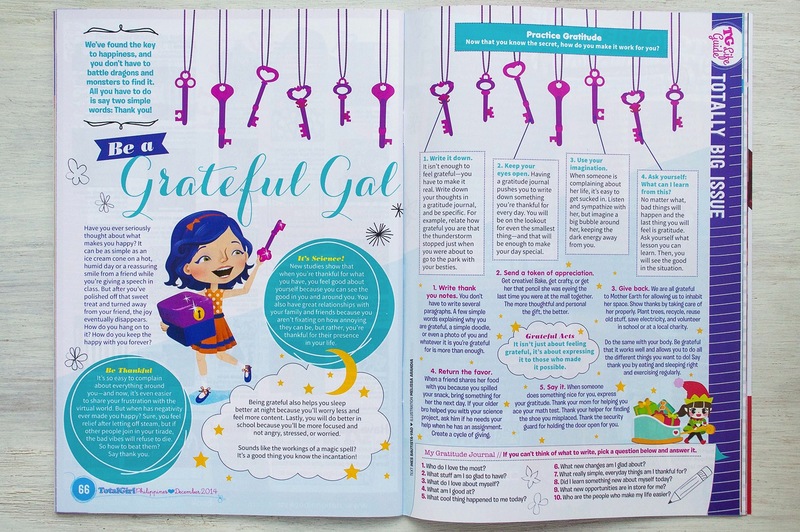 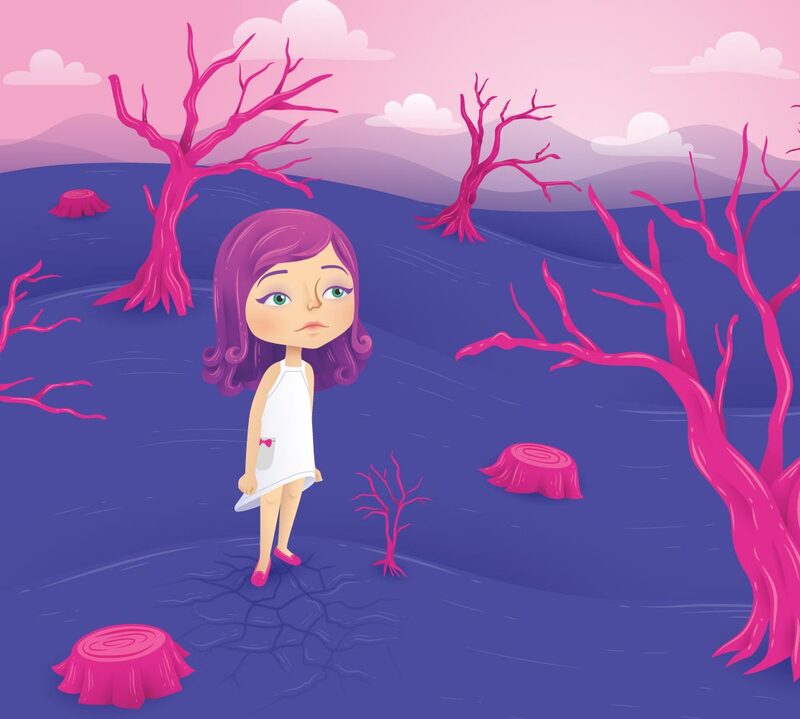 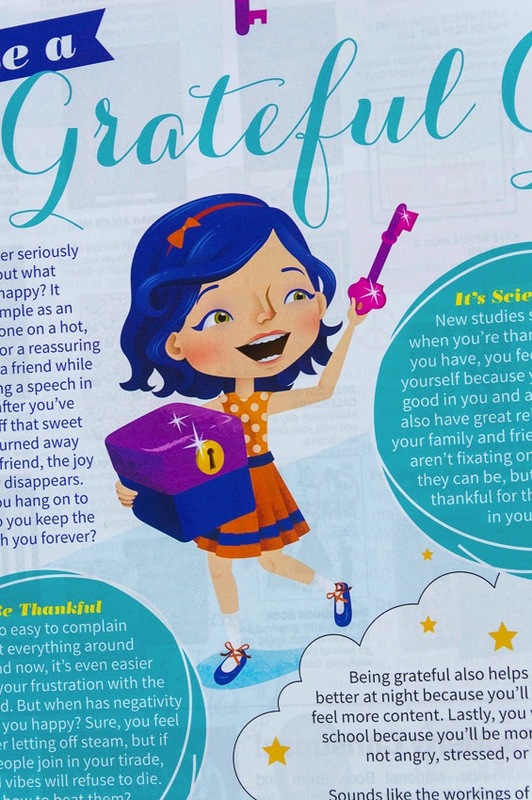 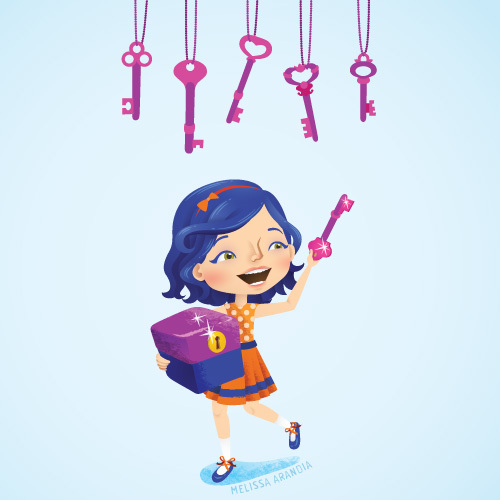 And here’s an illustration I made for the “Grateful Gal” article.